Financial operations are based on trust. Trust is based on data. 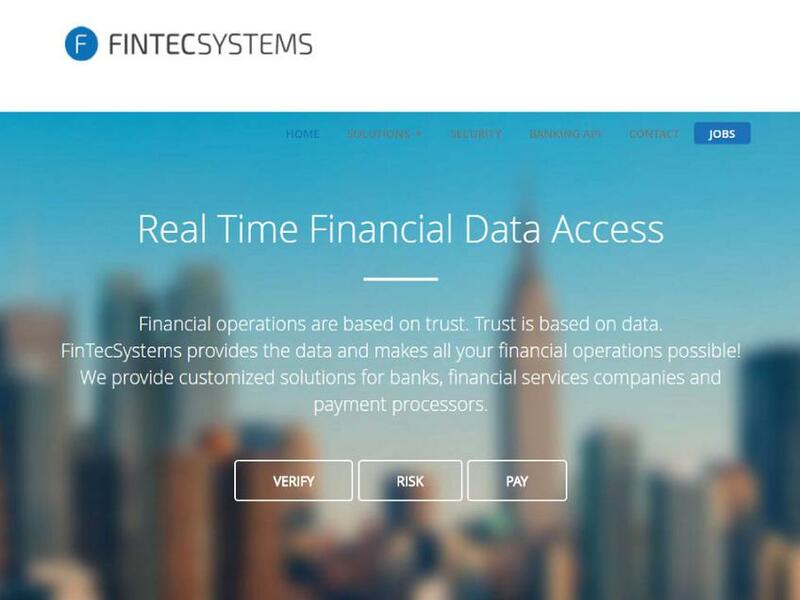 FinTecSystems provides the data and makes all your financial operations possible! We provide customized solutions for banks, financial services companies and payment processors.